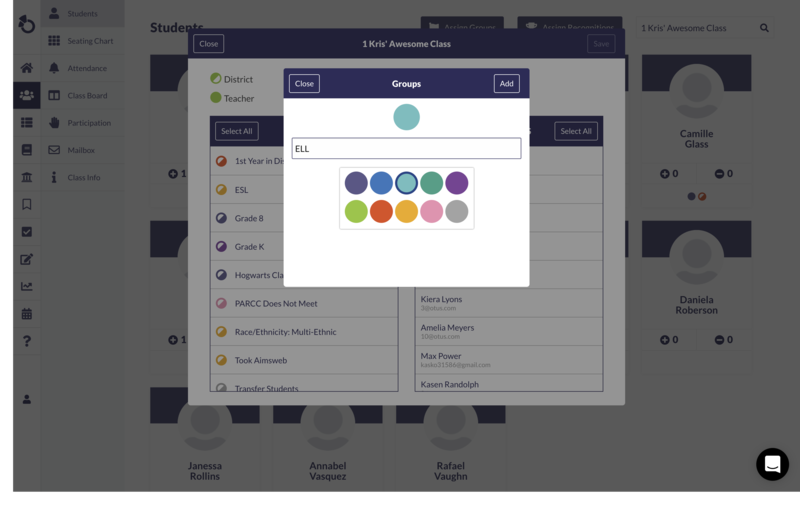 Groups in Otus provide the opportunity to identify groups of students so you can differentiate to whom you assign items. From the home screen, select Classes, and make sure you use the drop down to pick which class you're working in. 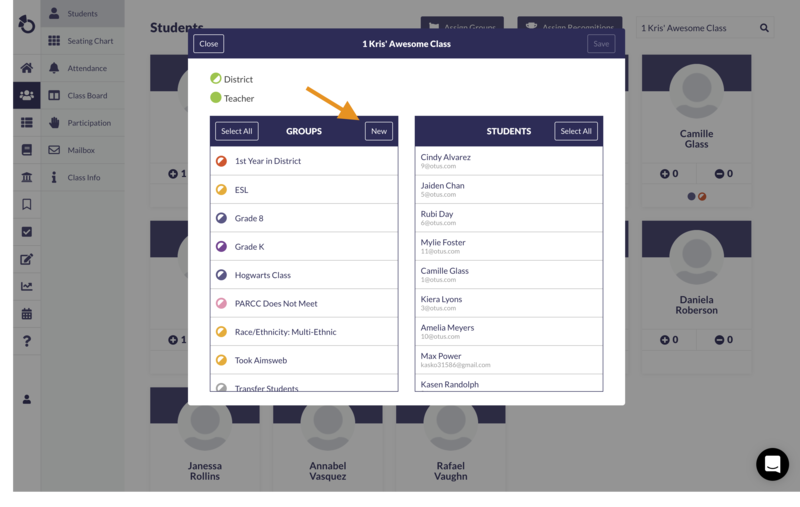 When you go to assign a group, you have the option to use existing groups that you or your district have created before or you can create a new group right on the spot. Now your new Group is created and you can use it at any point in the future.